Everyone appreciates lower fees for their health insurance. The cost of your insurance is based on a few factors, like your age and general health history. But there are some methods you can use to pay less for your insurance, regardless of these factors. It may seem obvious but taking care of your health means less trips to the doctor and less money out of your pocket to cover any unpaid excesses. Your provider also looks at your history of smoking, weight, and other health factors before giving you your coverage. Good health means less time away from work and more money saved for you. Before deciding on one private health insurance provider, take some time to look around at your options. The more time you spend getting to know a provider, the more likely you are to make an informed decision. Learning the details of your plan is also helpful for taking advantage of certain coverages. Consider getting a co-payment plan, which splits the cost between you and your company, resulting in lower premiums. You can also learn about increasing excess fees and a no-claims discount that may be available for your plan. Learning about these plans from Ethniki Asfalistiki can help reduce your fees. Some insurance networks offer lower costs when they work within a certain hospital system. You can take advantage of lower costs by sticking to the hospitals within that system. This is a great idea if you’re set to live in a certain place for several years and don’t plan on moving. To reduce your overall costs, you can choose to be placed on a waiting list for your treatment. 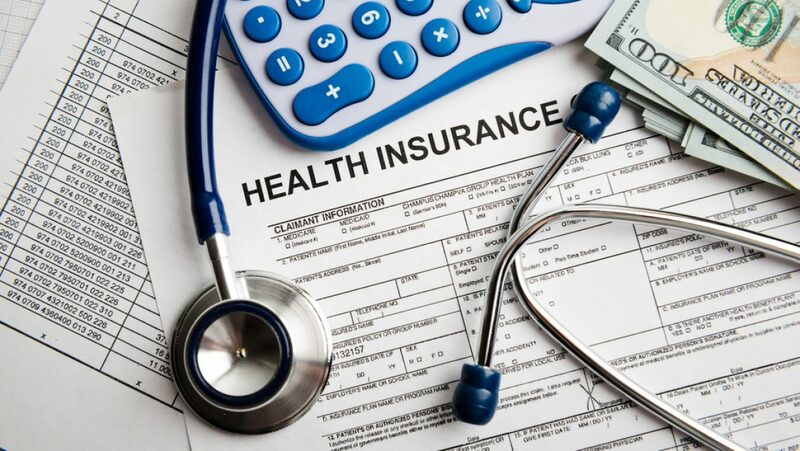 Some insurance providers have a system where if your treatment is placed on a longer hold than a certain time, they pay for most of the costs. This takes out a big chunk of what you may owe on your treatments.